The MRI at Nutek Medical Centre is the latest brand new 1.5 Tesla Siemens Magnetron Essenza with TIM Technology which ensures the highest quality imaging with minimal patient repositioning, thereby eliminating discomfort. There are various benefits associated with magnetic resonance imaging and new MRI uses are constantly being researched. MRI is applicable for every part of the body. It is also utilized to detect diseases of the eyes, sinuses, throat, salivary glands, and thyroid system. MRI is also effective for the musculoskeletal system when evaluating the shoulder, elbow, wrist, hip, knee, and ankle. It can even detect abnormalities in the bone marrow with accuracy. MR angiography is a non-invasive procedure known for its accuracy in displaying arterial data of the head, neck, and body. 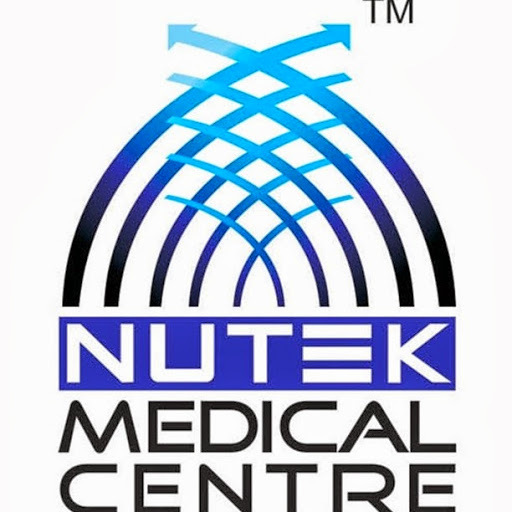 Nutek Medical Center offers the shortest, most open, high field scanner which minimizes claustrophobia. Nutek Medical Center's MRI scanner produces the highest quality images, with rapid exam times, and utilizes the most advanced applications including 3D angiography.